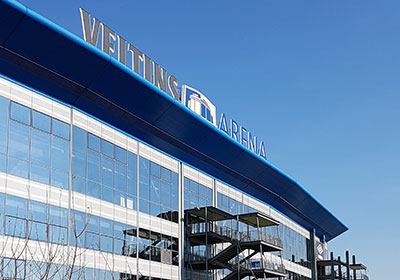 At the end of March, for the fifth time, the entire VELTINS Arena, including the interior of the stadium, will be transformed into a venue for an industry get-together. 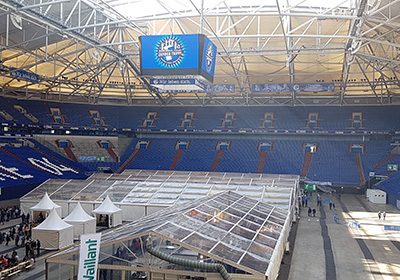 Partners of the Zander Group from the electrical, heating, plumbing and tools sectors will be presenting their new products on two days of the fair on 15,000 m2 of exhibition space. 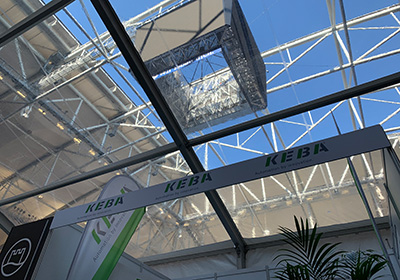 products on two days of the fair on 15,000 m2 of exhibition space. KEBA will, of course, also be there. We would not want to miss it – especially not in our anniversary year 2019, in which we are celebrating 10 years of electric mobility. 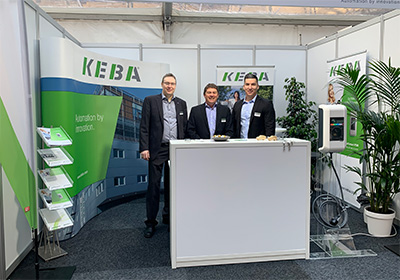 Why not visit us at the KEBA stand M-057 for first-hand information on the latest topics related to conformity with calibration laws and MID certification. Come and experience our KeContact P30 wall box, which was recently tested by the ADAC and awarded the test rating "very good" (grade 1.3). 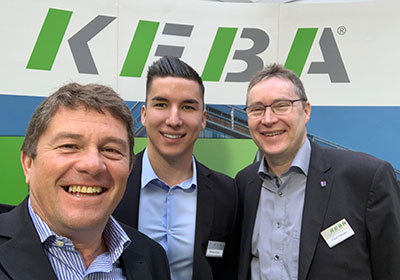 Our experts from the electric mobility team are looking forward to seeing you there. 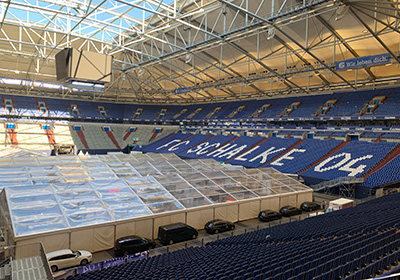 We are in the VELTINS Arena! 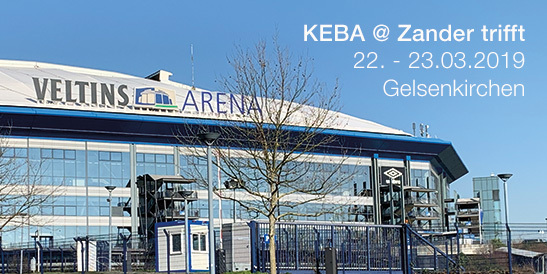 Come and visit our electric mobility team at the KEBA stand M-057 inside the stadium.